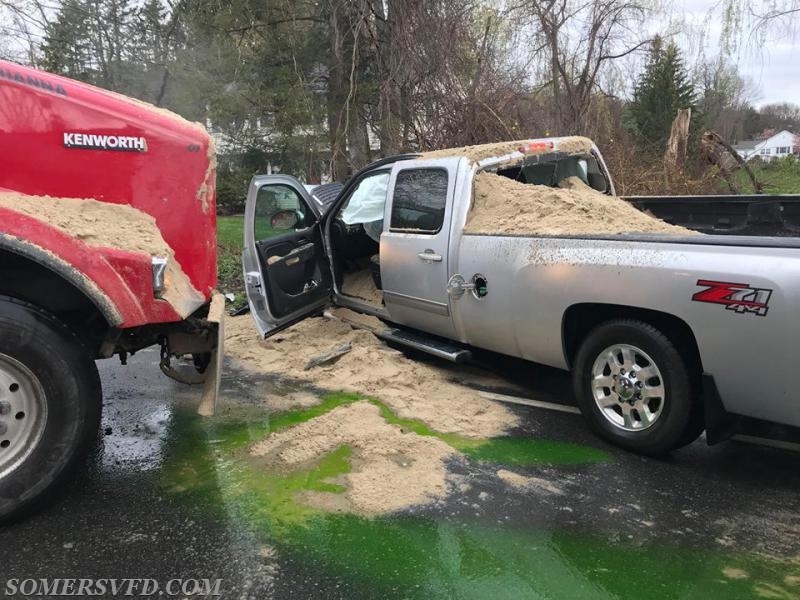 MVA with fluid spill - Somers Volunteer Fire Department, INC.
At approximately 12:30pm Somers Fire/EMS was dispatched to Route 202 and Warren Street for an Motor Vehicle Accident with a large fluid spill. 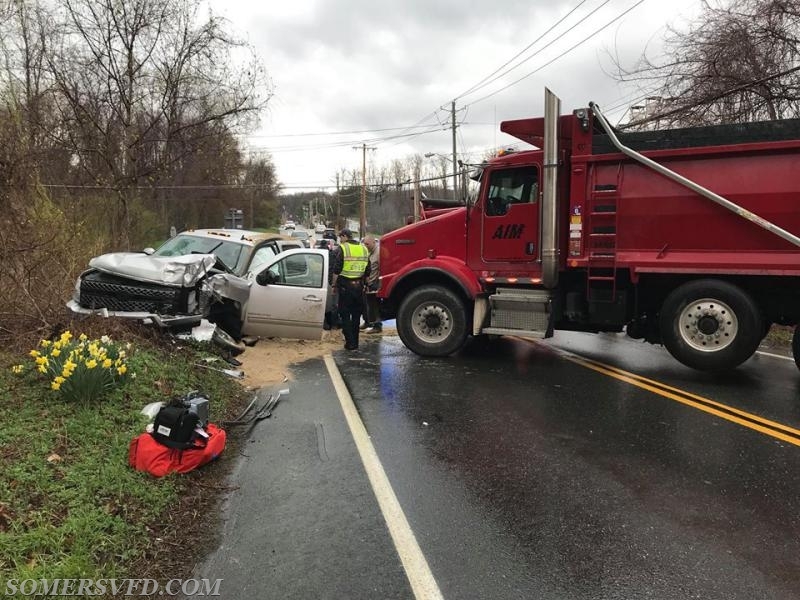 Car 2443 arrived and found a collision between a dump truck and pickup truck. 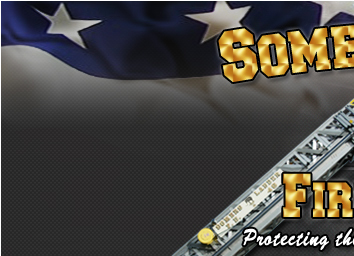 Somers firefighters worked to mitigate the fluid spill while EMS took care of one patient. 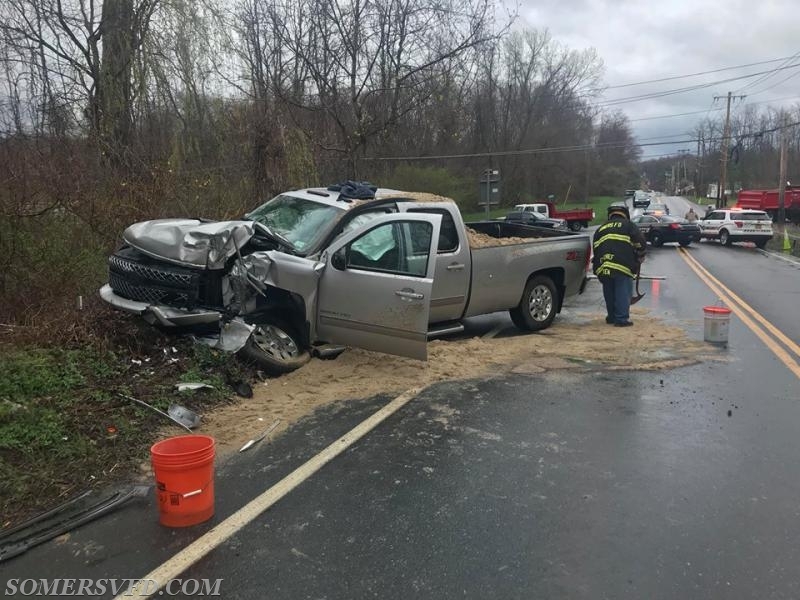 All units operated for approximately 1 hour before the scene was turned over to Somers Police. 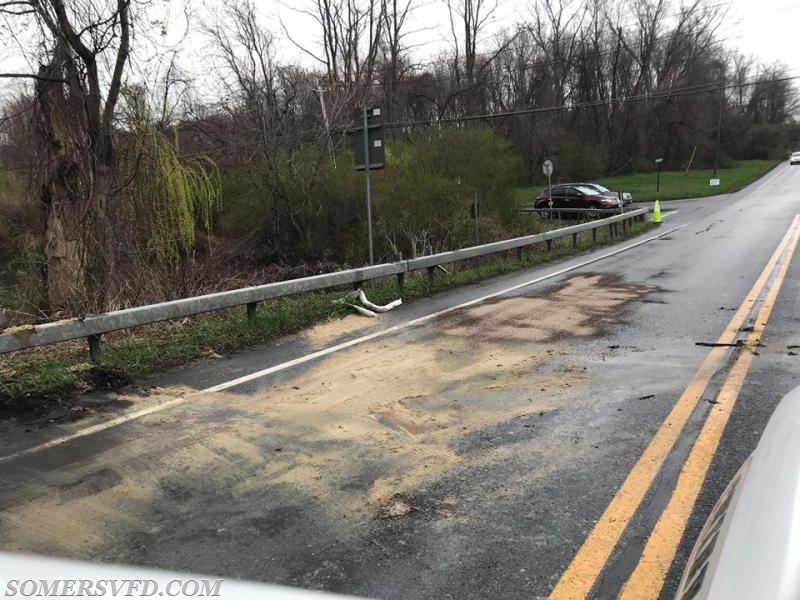 Special thanks to Heritage Hills SOD and Katonah FD Car 2211 for the assistance controlling traffic.